Whether you’re a homeowner or a contractor, EP Jansen can help you build your dreams with Pine Hall Brick—the leading supplier of brick product to the residential and paving markets. 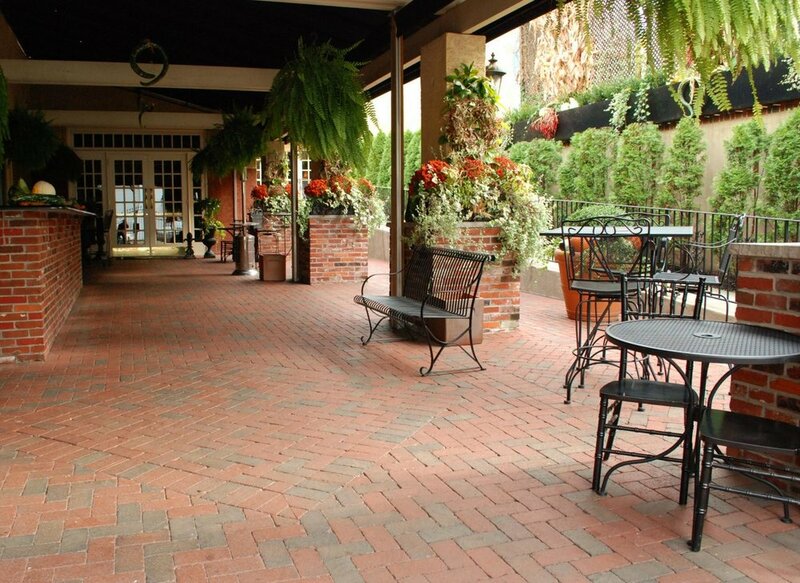 A top choice for nearly 100 years, Pine Hall Brick has a long history of providing high-quality products and continues to innovate with new styles, a wide range of colors, and new green construction advantages. 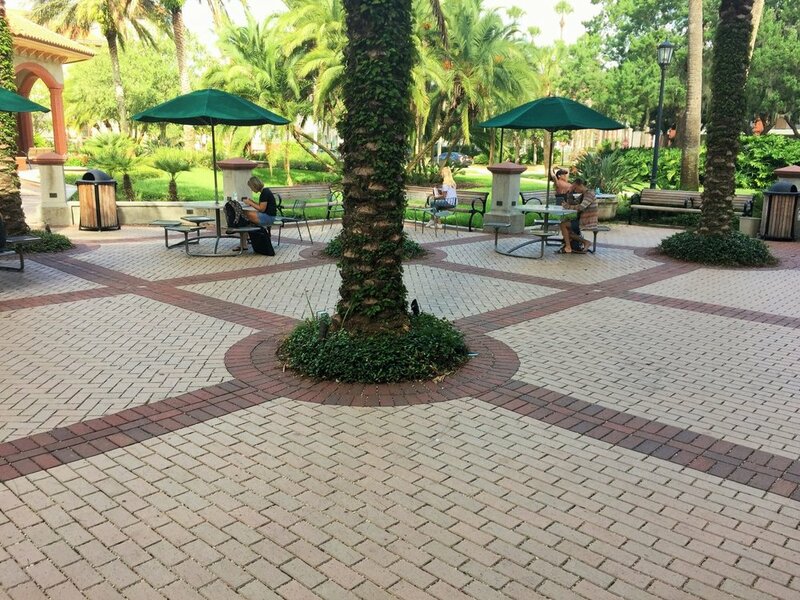 Your trusted source for facebrick, pavers, thinclad, pavertiles, engraved brick, and permeable options, Pine Hall Brick offers a wide selection of shapes, colors, and textures to help you create great looks in traditional or modern styles. EP Jansen carries a massive stock of Pine Hall brick to get your next project off to a solid start.